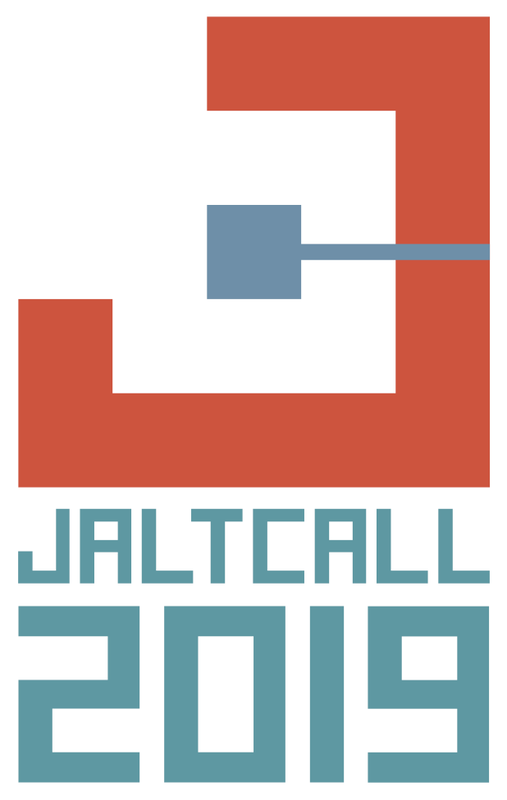 Tokyo JALT aims to foster the growth of both Tokyo JALT and our members and this event is our annual effort to do just that. 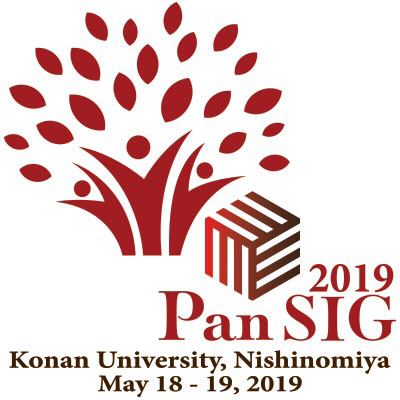 Featuring both presentations by local members and our special guest Jim McKinley (previously a Tokyo JALT president), this is an event not to be missed. 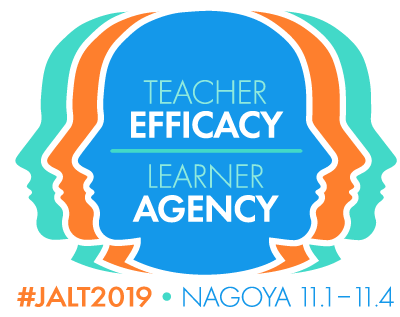 If you would like to apply to present at this event, please see the Tokyo JALT presenter application page by September 15. Note: presentations should be of new research or classroom practices with a basis in research. 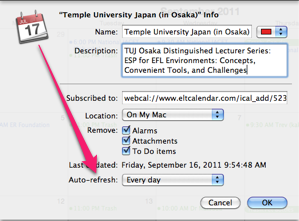 For more information, please visit the Tokyo JALT presentation guidelines page. 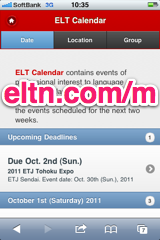 © 2002 - 2019 ELT Calendar | Contact | Submit Event | Webmasters: Put events on your site | RSS | Thursday, April 25th, 2019, 6:50 PM Japan local time. | 84 upcoming events listed; 7474 past events.